It is beyond any doubt that building a concrete and sincere relationship is not a piece of cake! Taking into consideration that we target for a successful mentor/mentee relationship there are a few things to bare in mind at first. It goes without saying that the bottom line is that it should be fulfilling and beneficial for all involved parties but how do we get there? Help your mentee set realistic expectations without any let downs. Be clear and straightforward in the most appropriate way. Be honest to your mentor. This way he will undoubtedly know what you want t achieve without having to waste meaningful time to figure it out. Set up a system to measure achievements. In many cases a timetable that defines what should be done by when is proven very efficient since it does not only defines the expectations but it can boost the mentees confidence throughout the whole procedure. Review and be realistic on your goals. Make sure your mentor knows what to expect from you. Be truthful in your evaluations, but also be tactful. Let your mentor know your thoughts. If you do not understand something, if you do not agree on something and why. Build the relationship based on honesty. Track and recognize the mentees efforts. Encourage all the progress made. 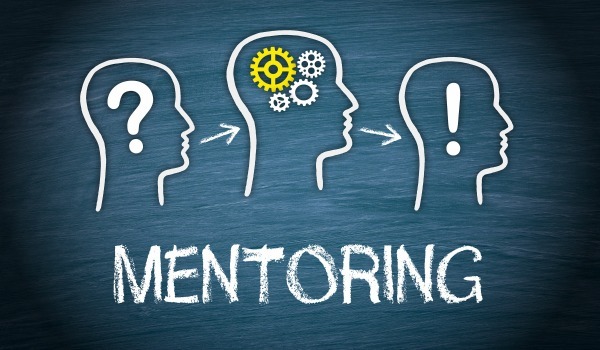 Take into consideration that your mentor provides you meaningful feedback. In no case do not consider is as a form of criticism.